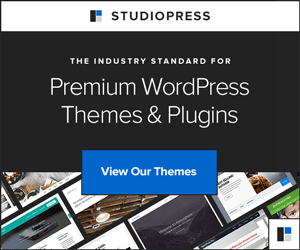 Would you like some help with your WordPress installation or customization. Need some SEO awesomeness injected into your theme? Let us handle it. Full SEO optimization and analytics. This will include installation of the wordpress core, theme installation, and basic configuration of the theme and core. Plugins to make your blog the best it can be! This will include installation of the wordpress core, theme installation, and basic configuration of the theme and core. In addition to these you will receive installation of and SEO plugion, contact forms and minor changes to the theme such as: color style changes. Installation of plugins for SEO and contact forms. This package include everything in the advanced installation above. We also will provide advanced SEO, full theme customixation and also logo design for your WordPress site. For a small fee of $50 we will make sure your WordPress blog is secure from hackers and spam bots (not guaranteed to stop it all but we will do our best), make sure wordpress is updated to the current version, check all plugins are in good order and up to date with current release.